Very often, whenever we face any problem we tend to look for a solution within all the possible advertisements, which in the end leads us to waste of our money on something that rarely is helpful. Let me explain, what exactly I have in mind. Very many of you spend countless means on skin care, right? There is nothing wrong with it of course, you should take care of your skin. But what if I told you that there are some less expensive, but more effective means to deal with skin problems? Today we are going to talk about the use of charcoal when it comes to your skin. 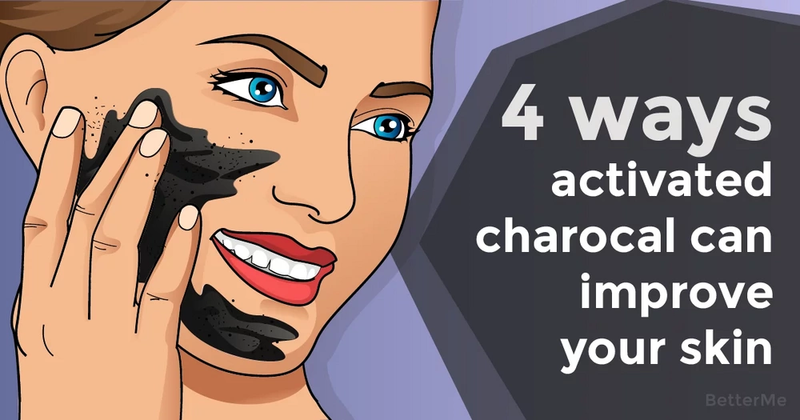 There are at least 4 effective ways to improve your skin with the help of charcoal. 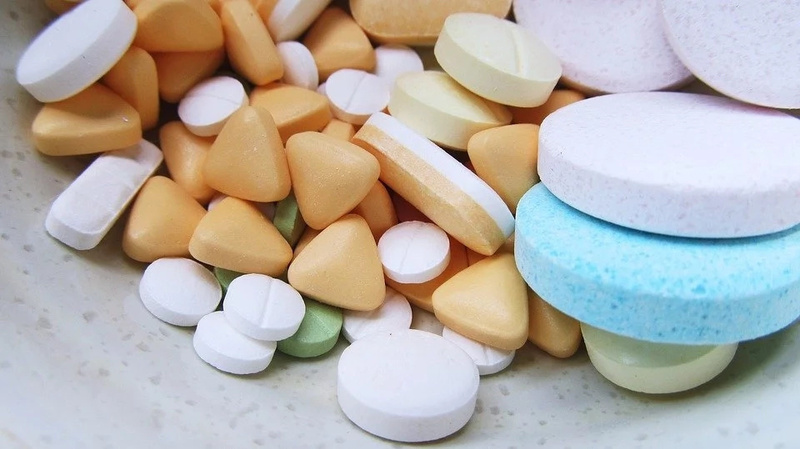 It is a known fact that charcoal can absorb all the toxins when you take is a regular pill, but it can do the same to your face too. 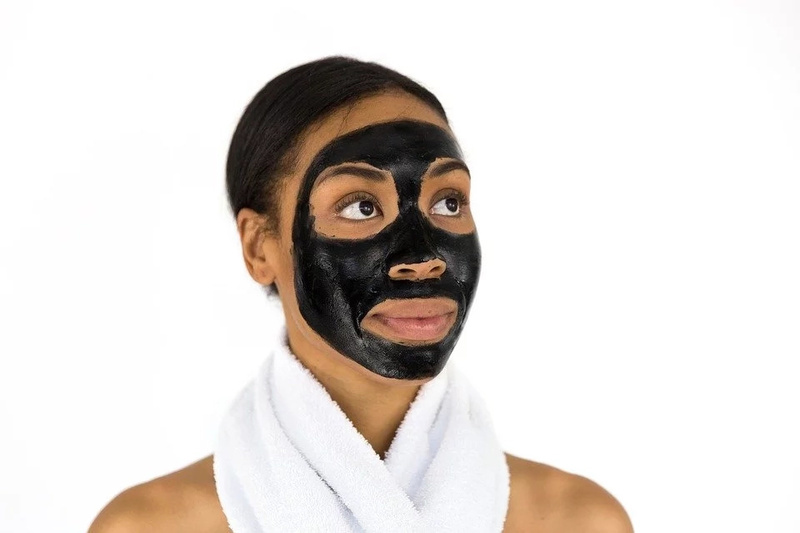 All you need is a charcoal mask to improve your skin. Apart from cleaning your face of toxins, charcoal is also a great exfoliator. That is why you kill two birds with one stone. 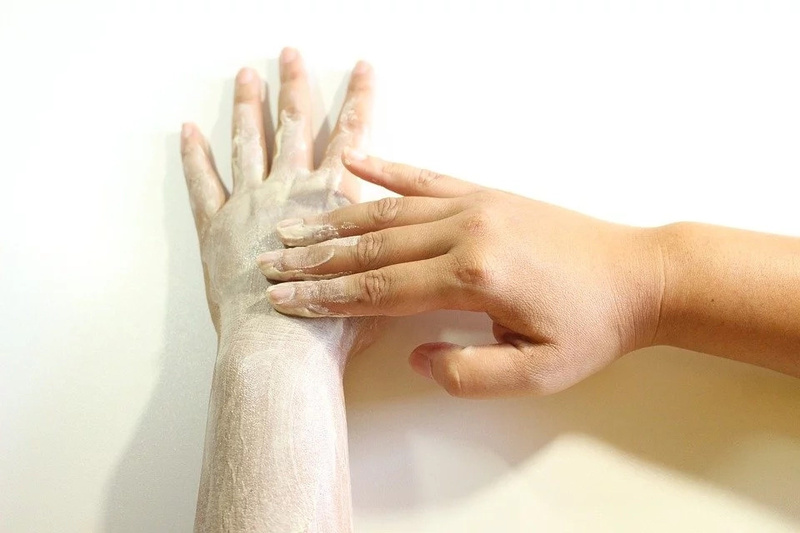 While many of you spend countless hours and means in the search for an effective moisturizing lotion, the rest is dealing with a problem of oily skin. 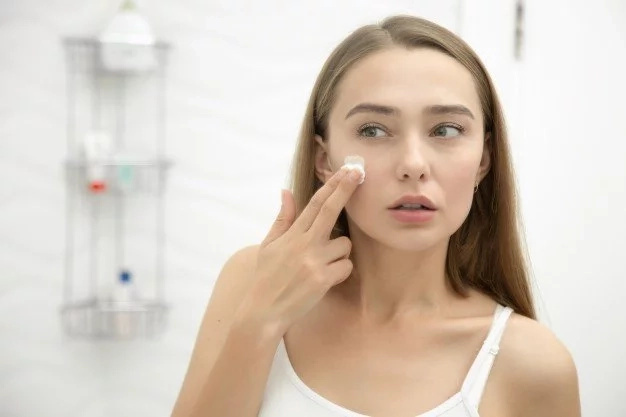 At the first sight there is nothing wrong with having your face always moisturized, but you leave out the fact that excess oil gathers all the possible dirt and stores it, which leads to far serious problems. But charcoal deal with that problem effectively too. When all adds up and your pores get filled with dirt and there is no way to get rid of it, there is nothing else to happen than your pores to extent. And that is not a very beautiful sight. Yet, charcoal not only cleans out all the unnecessary out of your pores it also helps then tighten, if you repeat the procedure regularly.